Tiffany left “the Mitten State” shortly after graduating from Michigan State University to pursue her dream of adventuring in the great outdoors of Colorado. Several mountains and many blisters later, she joined the Bluetent team to focus on SEO and follow her passion for digital marketing. She’s currently working towards completing an MBA with University of North Dakota, acts as a remote mentor in the Big Brothers Big Sisters Program and provides pro-bono work for a women’s mountain biking non-profit for victims of trauma. Best Part of Bluetent: Being surrounded by analytic nerds and having a ton of furry friends moseying around the office! 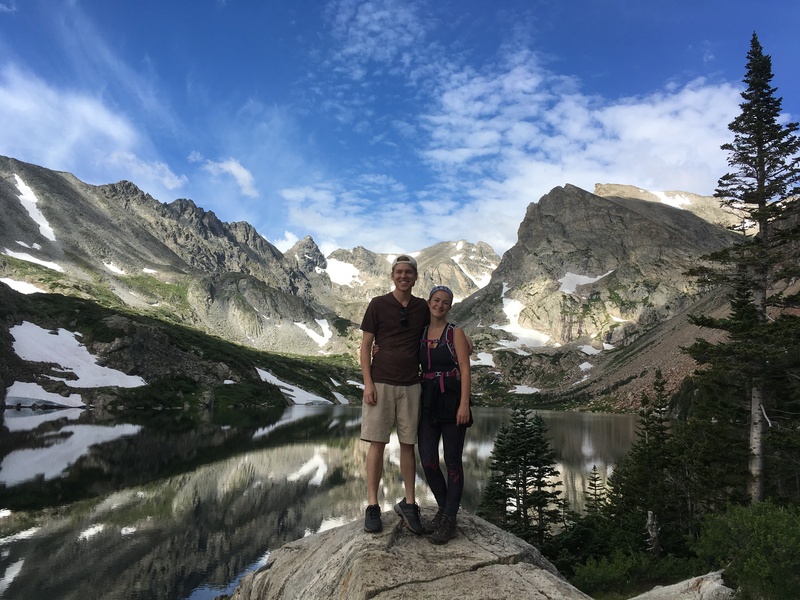 Pursuits: Blogging plant-based recipes, checking some 14ers off the list, and learning new hobbies to express creativity. Alternate Dream Job: 3D and 2D video design for electronic and funk artists.